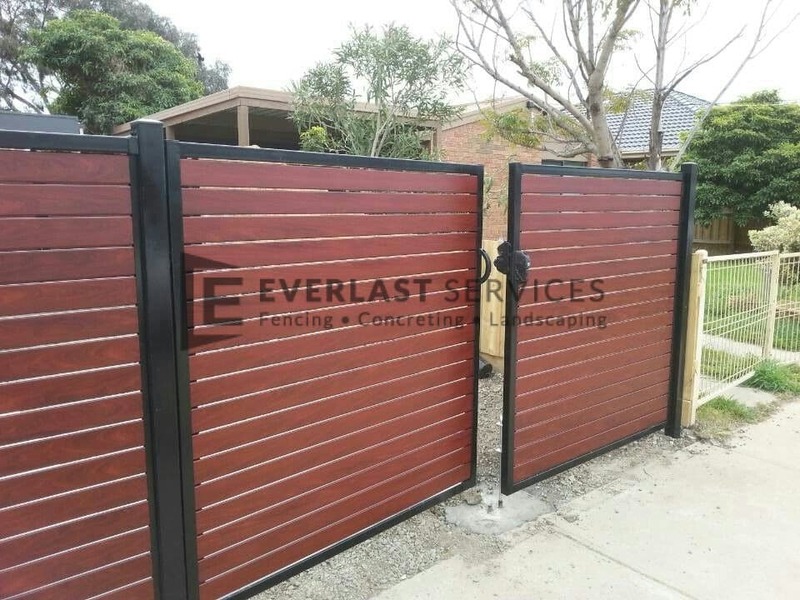 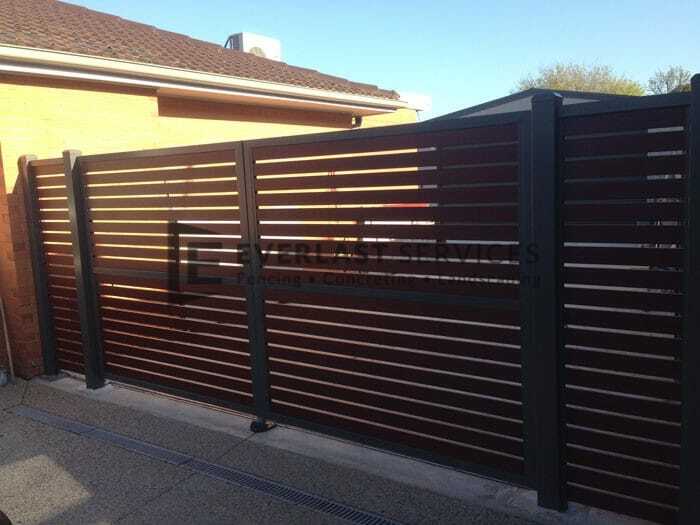 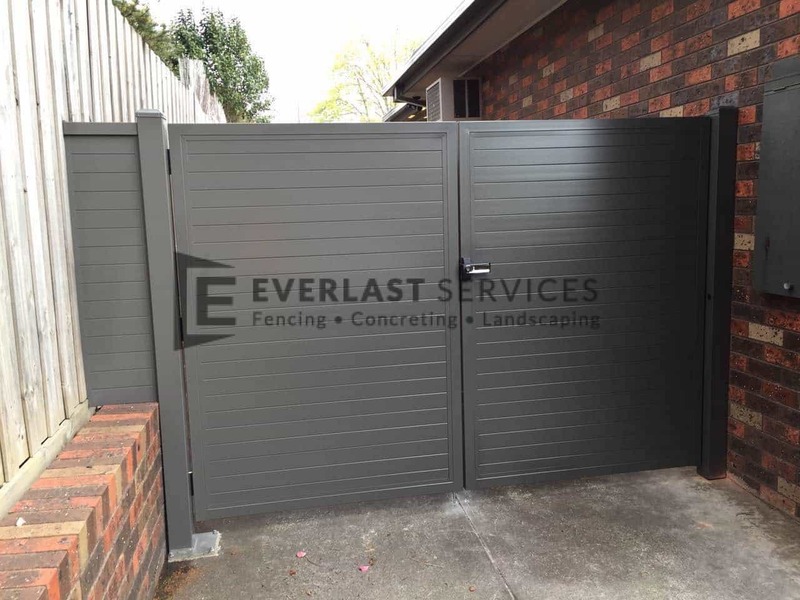 Everlast Services is a master craftsman when it comes to gates in Melbourne. 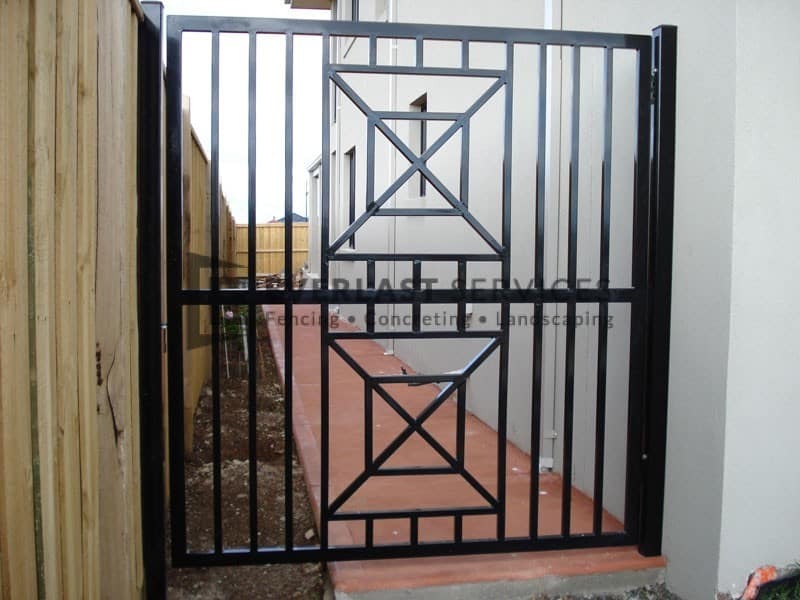 We design our gates to be stylish, durable and easy to maintain. 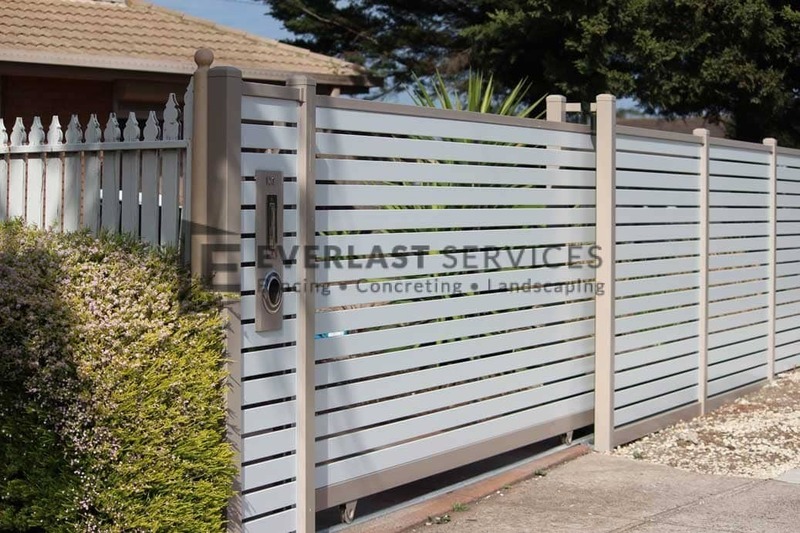 Our front gates can protect your home and provide you with a stylish visual that adds value to your house. 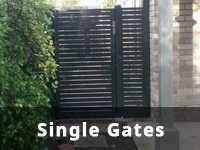 We offer free quotes and property visits and specialise in all types of gates; from single and double, to sliding and swinging. 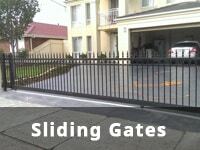 We even offer automated front gates in all of these varieties. 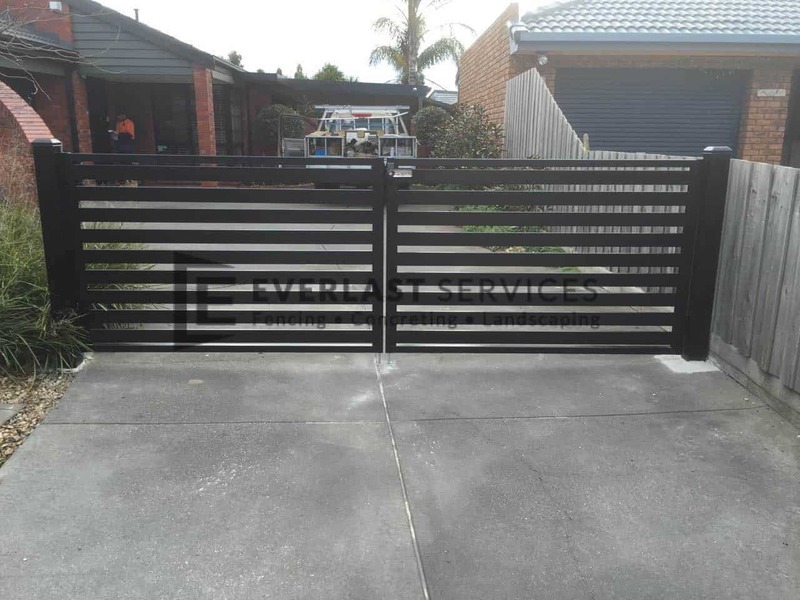 So whether you want a gate for your driveway or a pool gate to keep your kids safe, you can trust us to create one that is stylish, affordable and built to last. 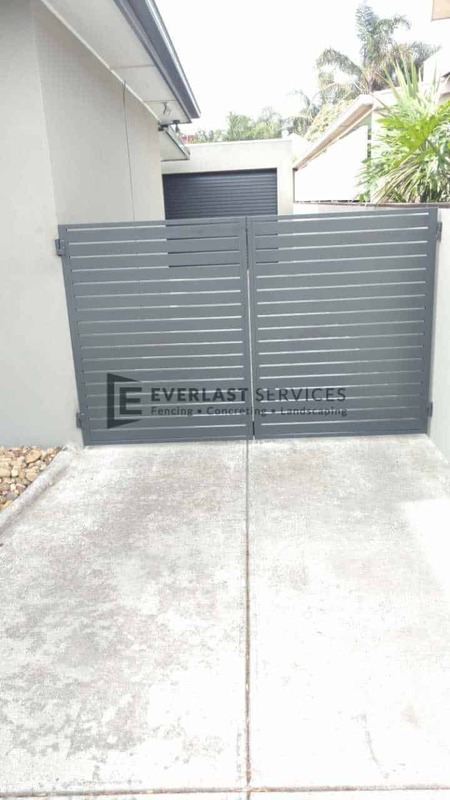 The best part is, we design and fabricate our steel and aluminium gates at our own manufacturing plant in Hoppers Crossing. 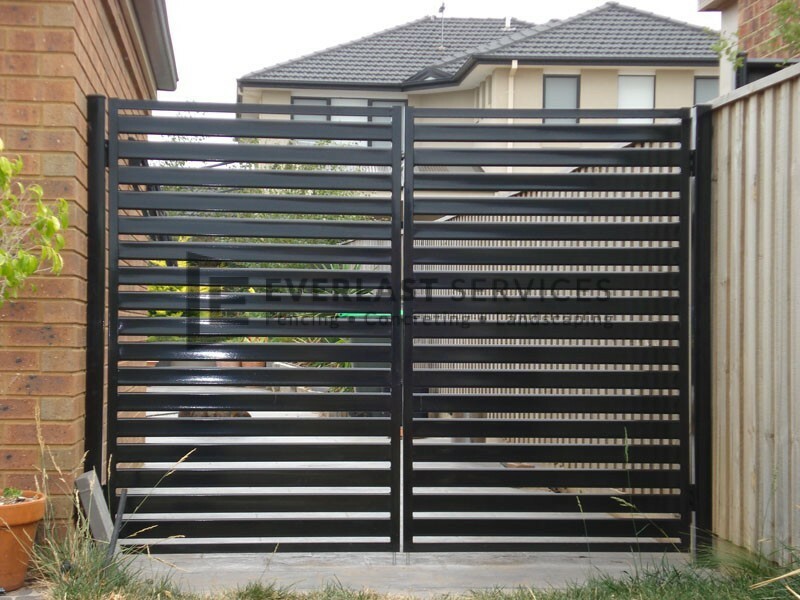 This means you get the look you want at a lower price—there’s no middleman upping the price. 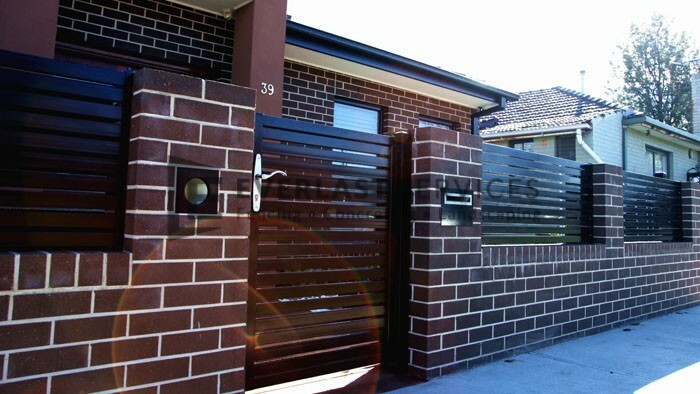 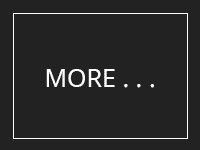 Remember, everything is fully customisable – you tell us your vision and we will make it a reality. 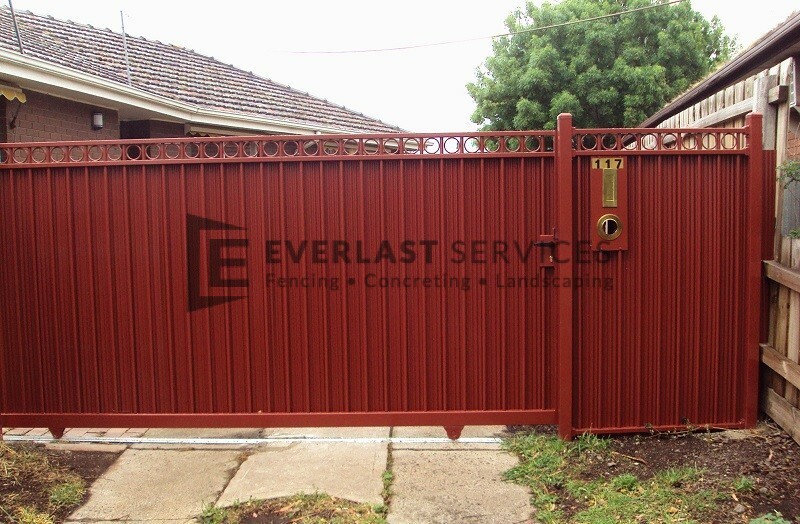 Why Choose Everlast Services for Your Gates? 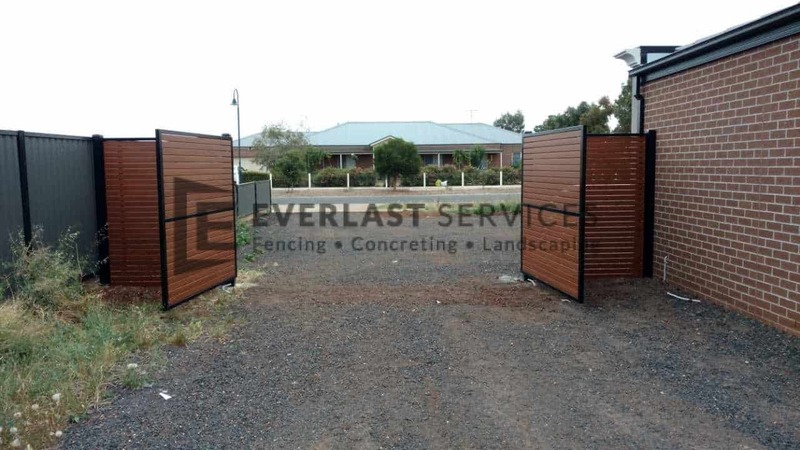 We have our own manufacturing plant in Hoppers Crossing, meaning we can vouch for all of our products because they are made right under our nose. 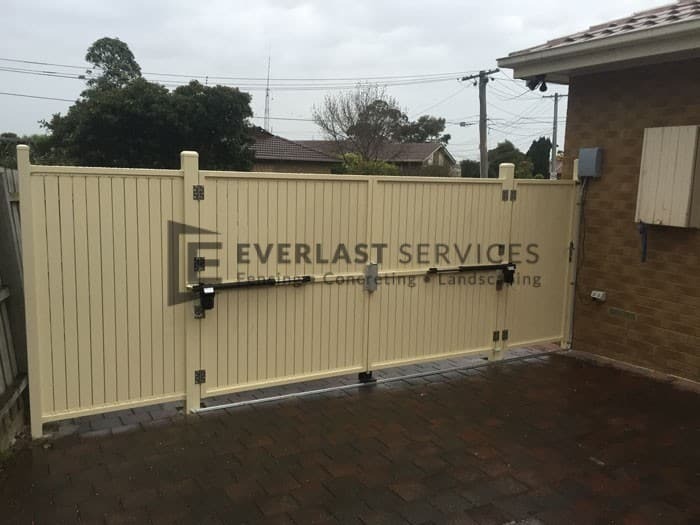 We only use 100% Australian owned and made materials and because we are 100% Australian owned you also get to put back into the local economy by going with Everlast Services. 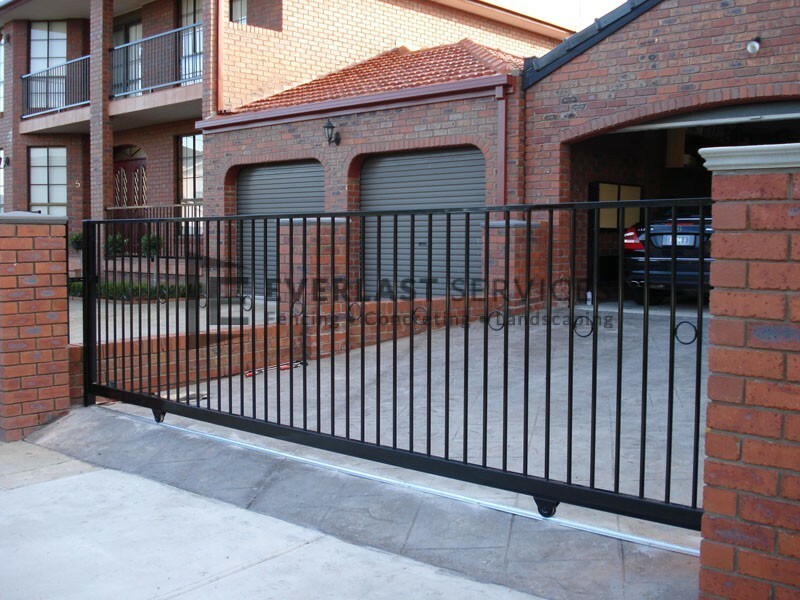 We are committed to passing on quality products that everyone can afford. 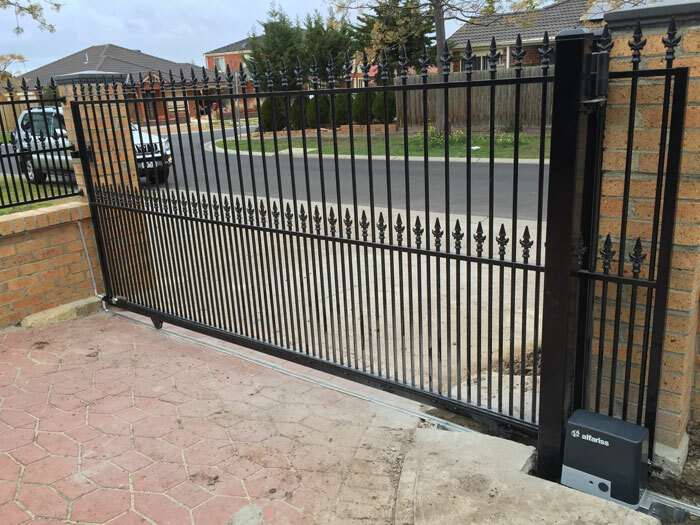 There is nothing more valuable than experience and knowledge when it comes to designing, fabricating and installing gates. 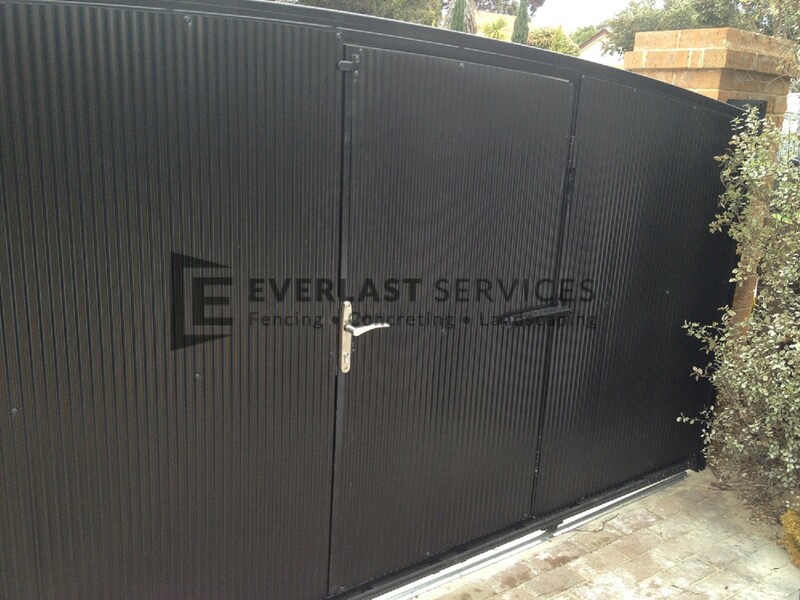 We have 20 years of experience behind us and a reputation that stands as testament to the quality of our workmanship. 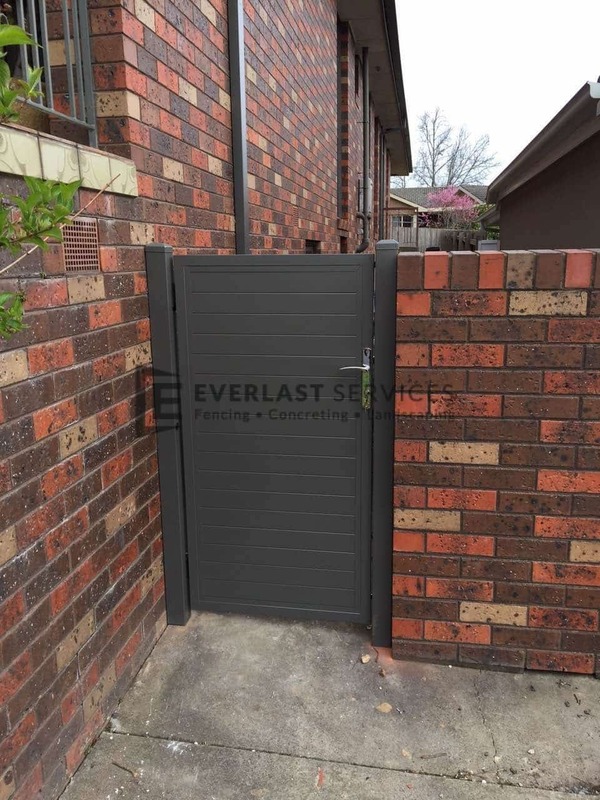 If you want to go down the DIY-route, not only can we offer you invaluable advice we can also provide you with all of the materials you need. 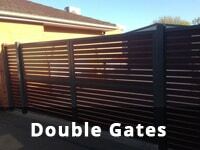 You can be sure that they will be of the highest quality and because we cut out the middleman our prices are unbeatable. 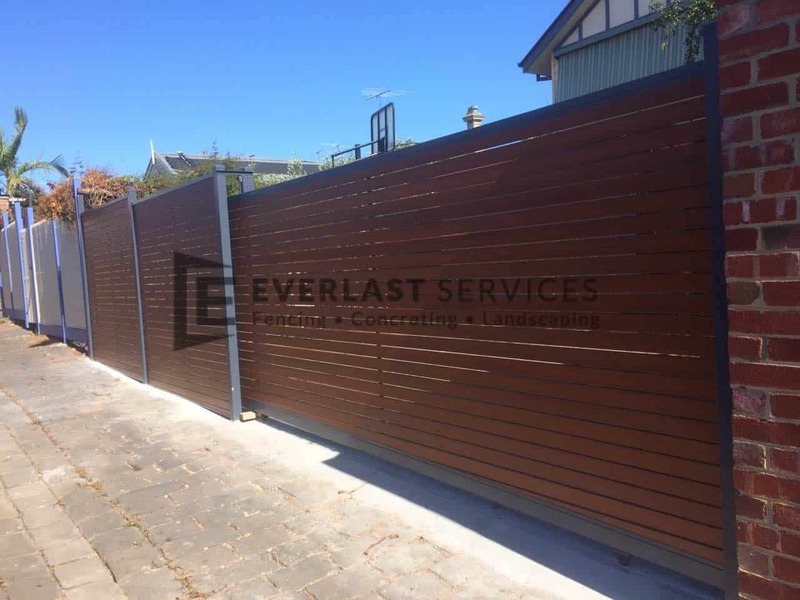 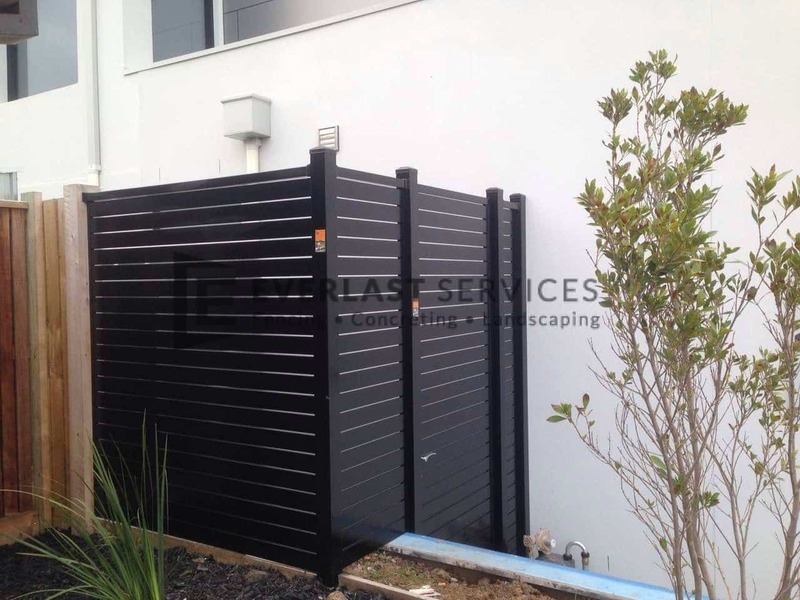 We also offer services in fencing, concreting and landscaping. 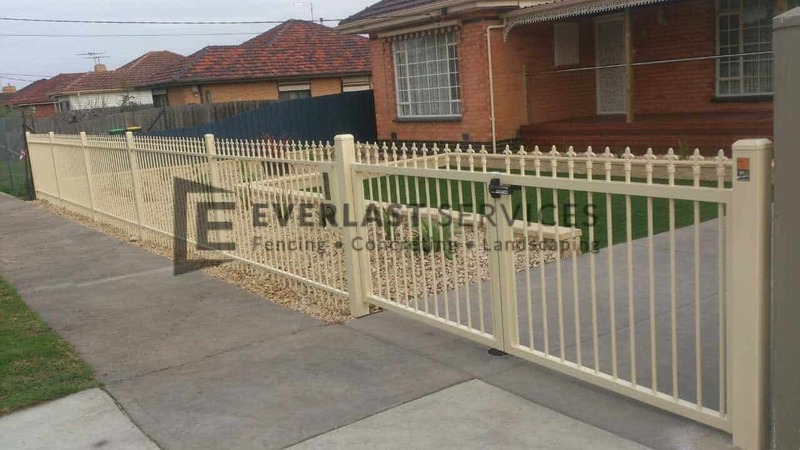 We really are a one-stop shop for all of your outdoor construction needs. 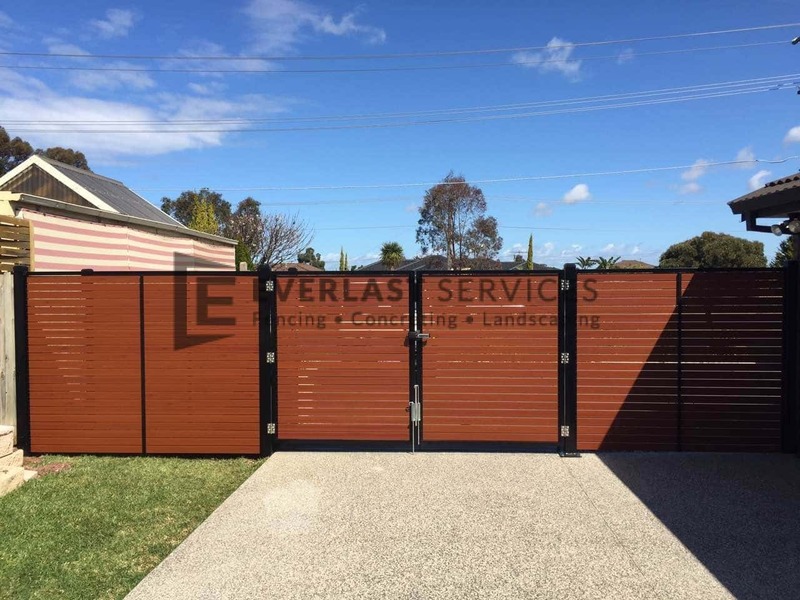 All of our services carry the same commitment to providing value for money, passionate contractors and unbelievable workmanship.